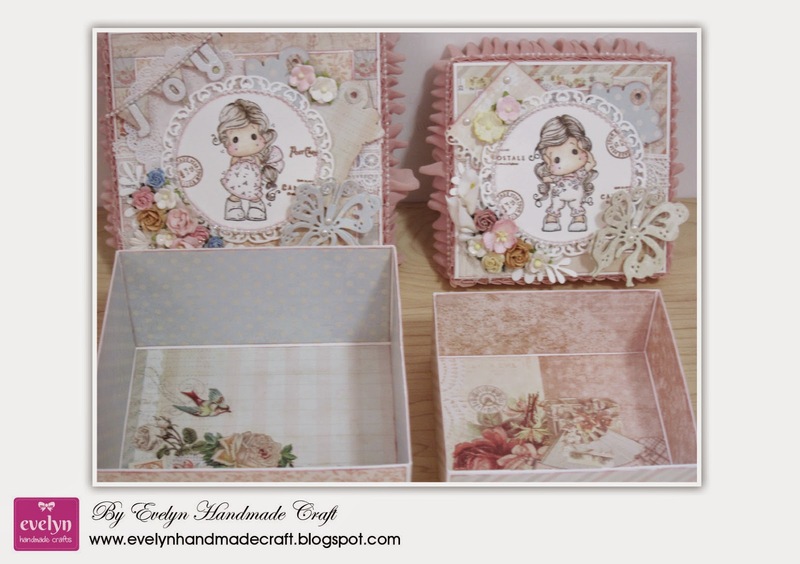 Now i want to share my project. 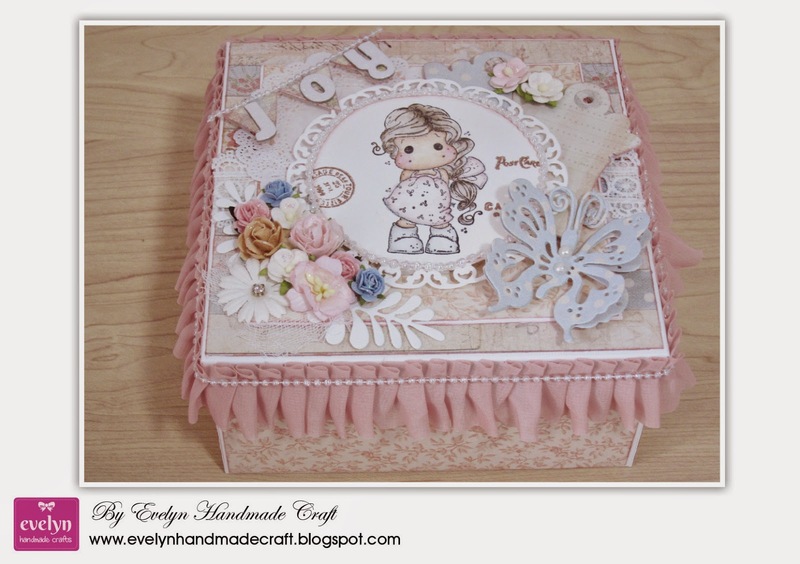 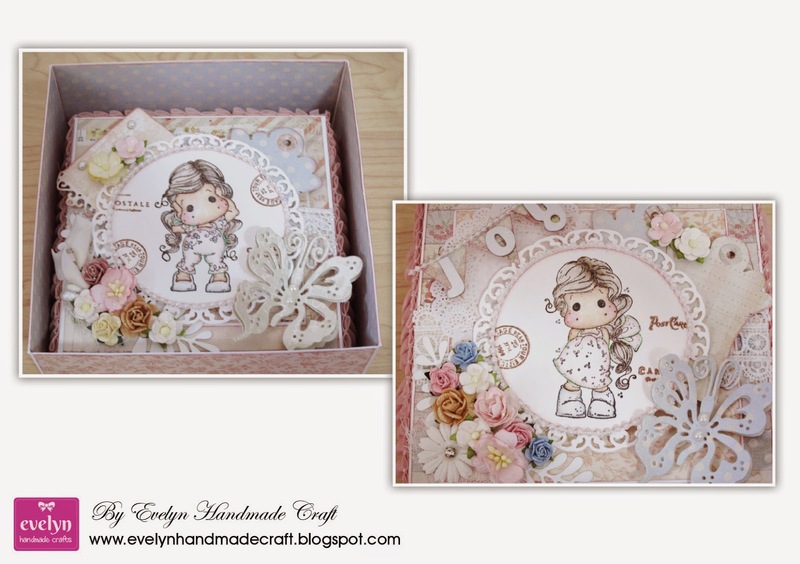 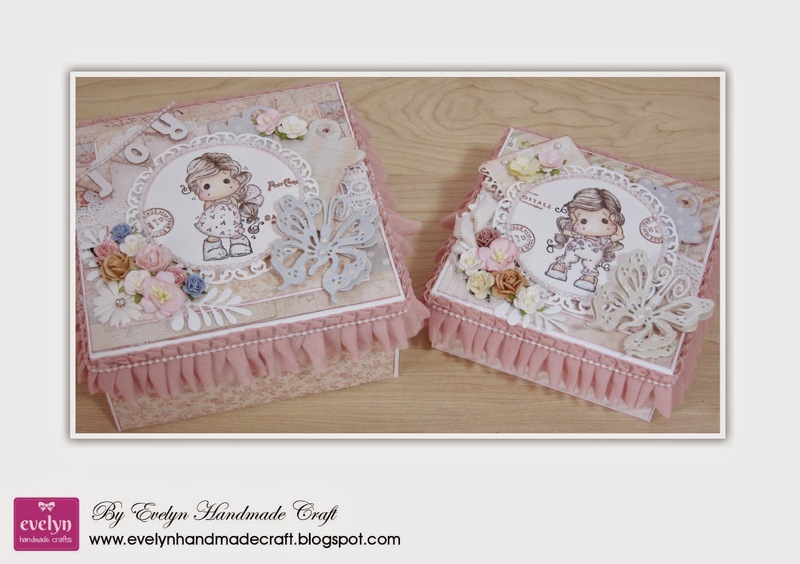 In this time, i made two boxes using Devine Tilda from Waiting for Christmas 2014 and Hear No Evil Tilda from Pink Ribbons Collection. 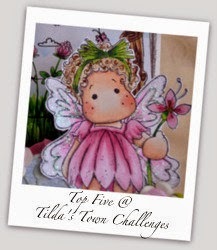 Tilda's Town Challenges #145 Use Dies or Punches.. 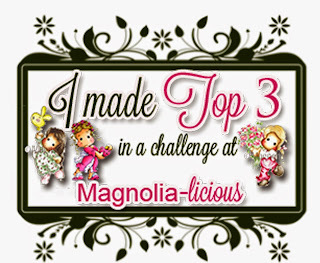 Thank you for sharing your beautiful boxes with us at Marvelous Magnolia. 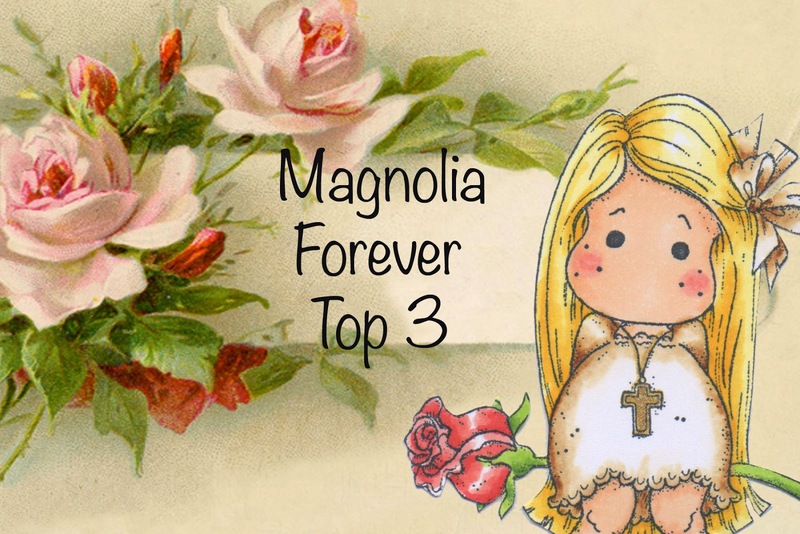 Hope you will join us again.